As you may know, I have been in love with REI’s Half Dome 2 and to find a tent that goes beyond my expectations is a true accomplishment! I had the privilege to receive Kelty’s Trail Ridge 2 tent. 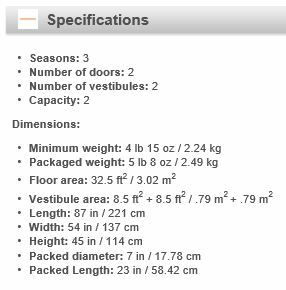 This tent is lighter, wider, taller, and has larger vestibule area! 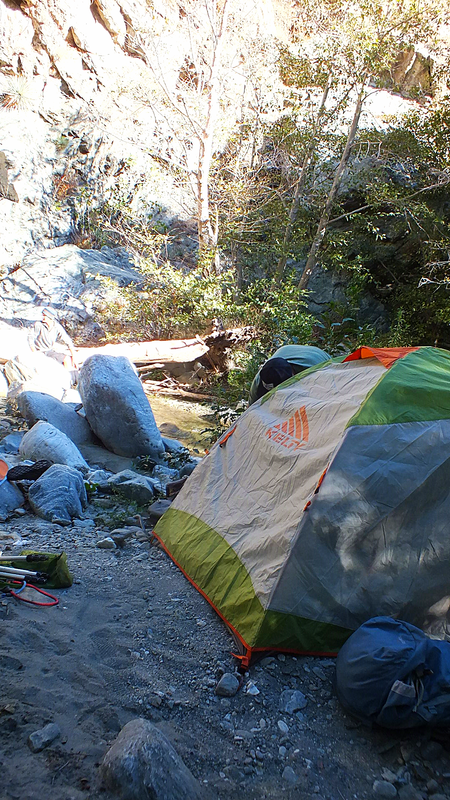 Trail Ridge is a 3 season backpacking tent fit for 2 people. With only 3 poles and easy snap fixtures, this tent is a breeze set up. Materials include polyester mesh for the canopy, coated polyester for the rainfly, and coated nylon to line the floor. With a dome-like entrance, entering and exiting the tent has never been better. Body Features include freestanding design, DAC Pressfit poles, color coded clip construction, taped floor seams, gear-loft included, ArcEdge floor, No-See-Um Mesh wall panels, internal storage pockets, and noiseless zipper pulls. Click here for Kelty’s product video. We are truly impressed with this tent and look forward to some rainy nights, snowy weekends, crisp spring days, and a hot summer with Trail Ridge 2! High-five Kelty! We love our REI quarterdome but are in need of another tent for the rest of our crew. We have looked at the Kelty Trail Ridge. Thanks for the review.